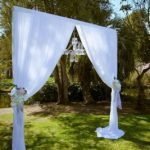 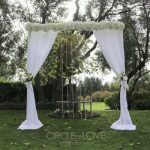 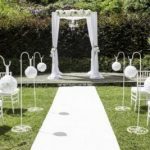 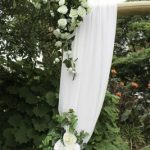 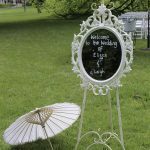 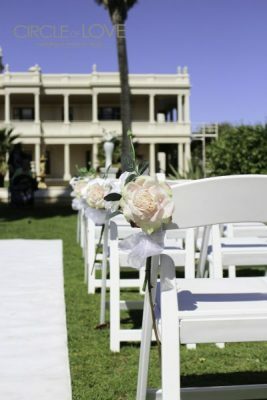 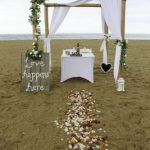 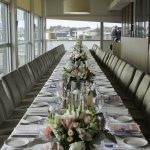 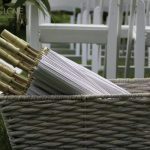 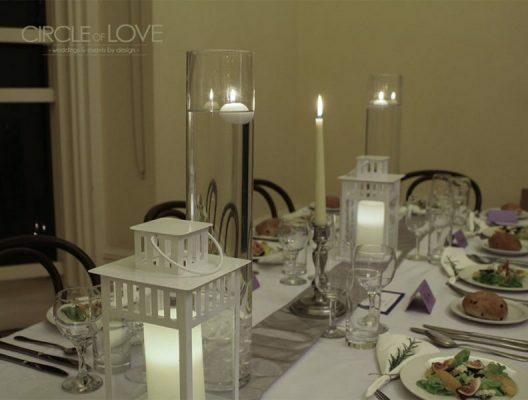 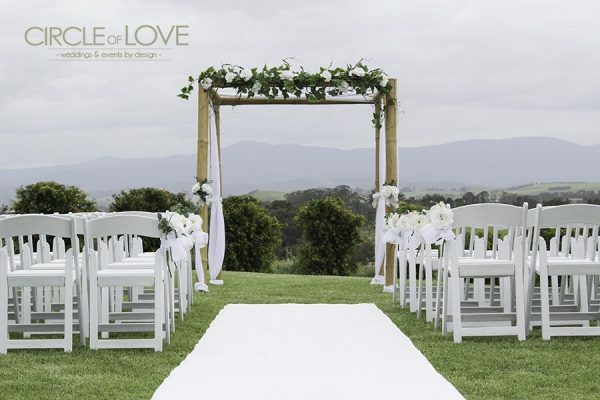 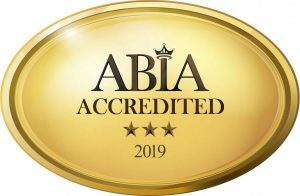 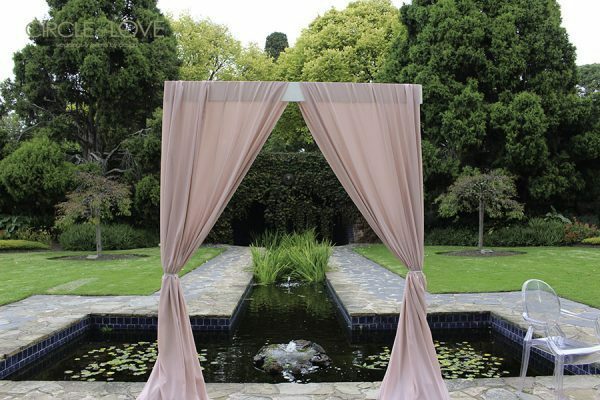 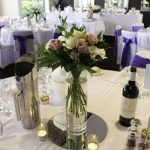 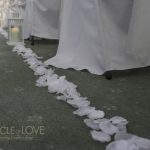 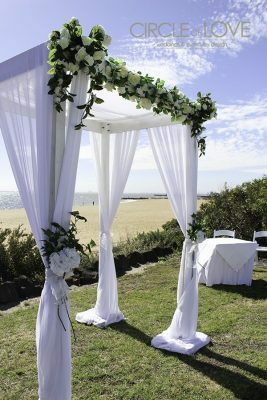 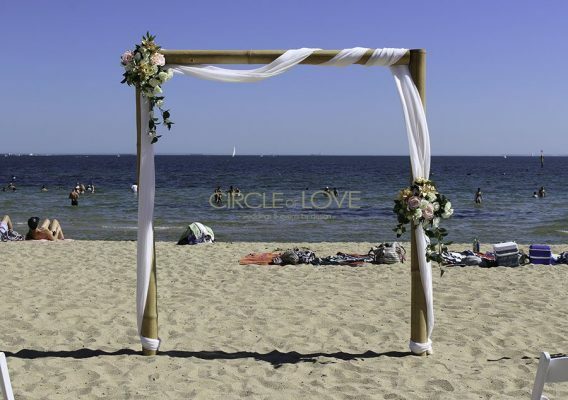 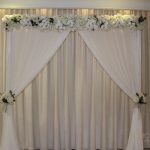 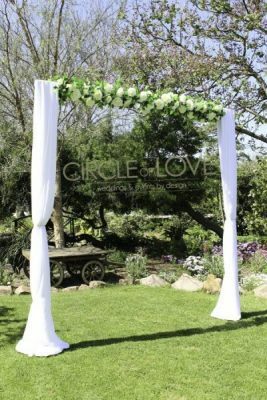 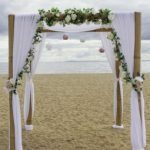 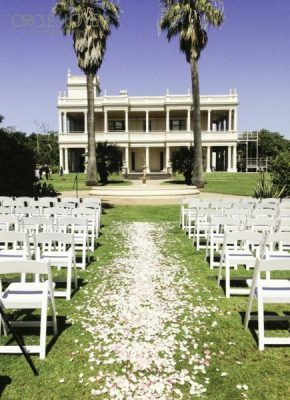 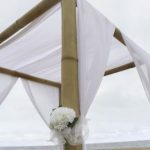 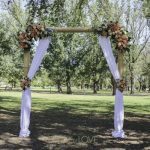 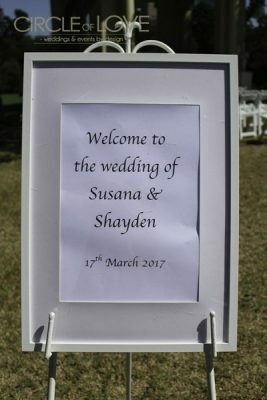 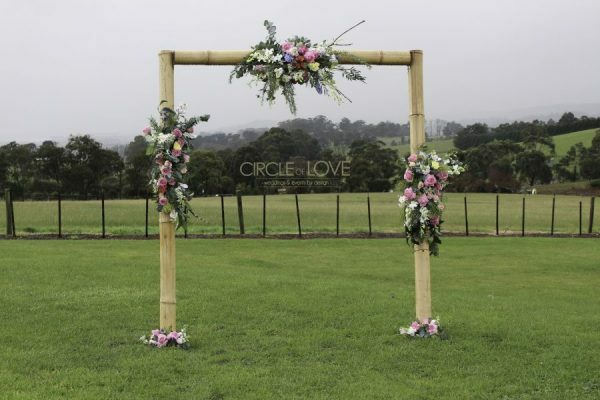 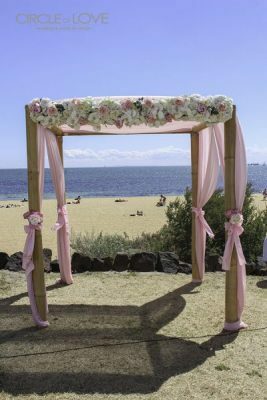 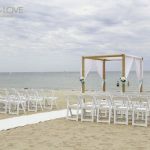 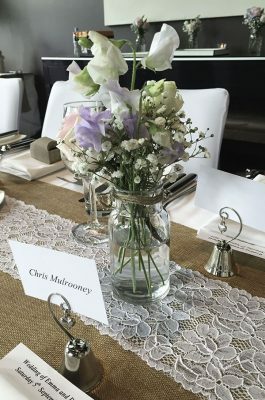 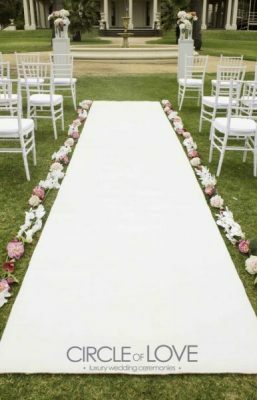 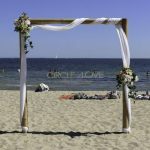 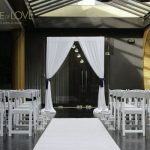 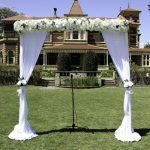 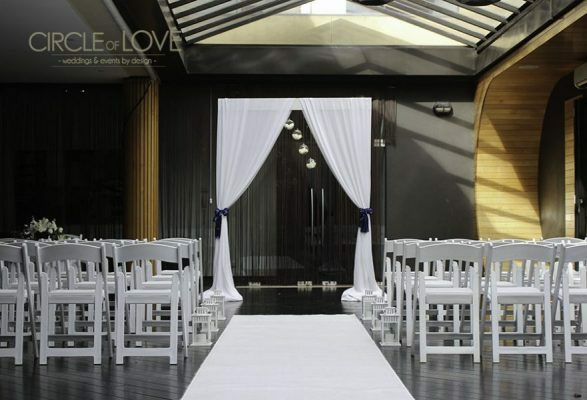 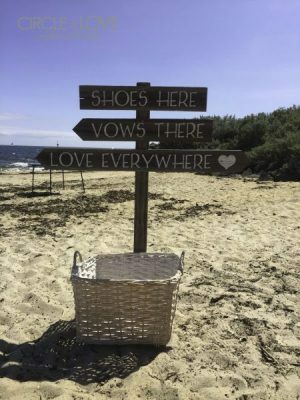 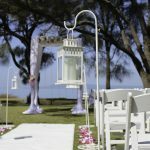 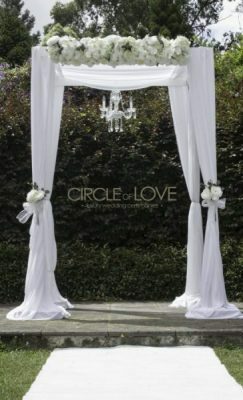 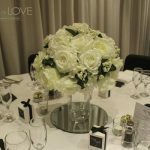 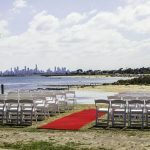 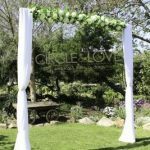 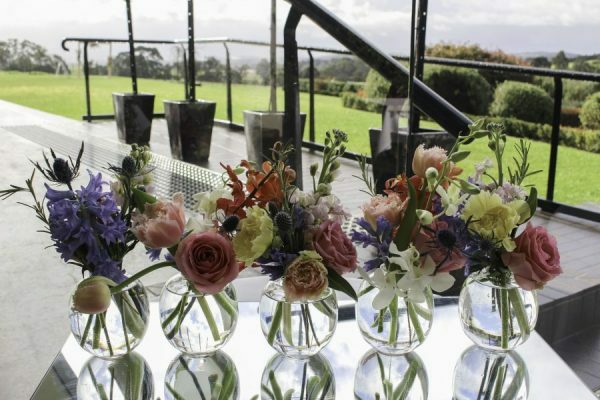 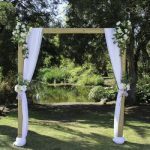 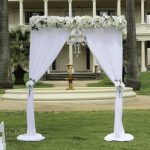 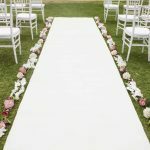 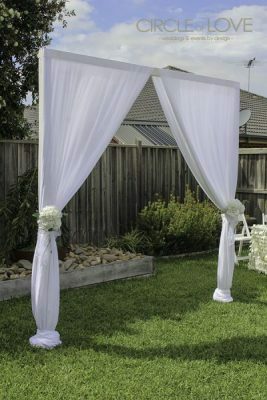 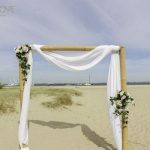 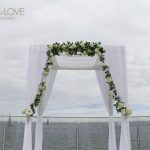 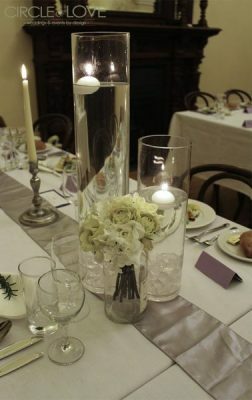 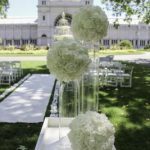 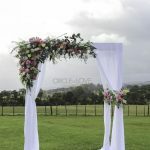 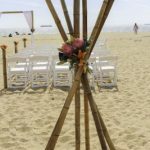 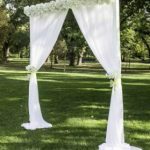 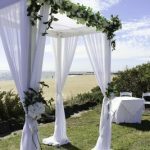 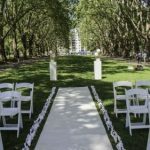 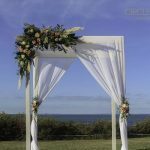 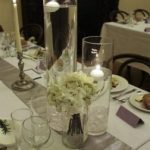 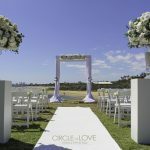 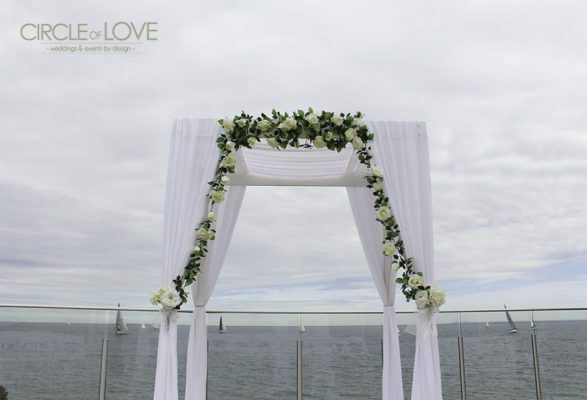 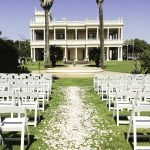 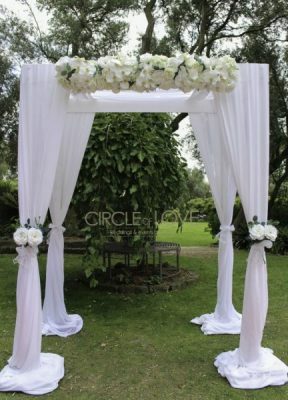 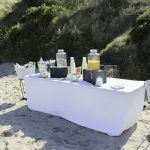 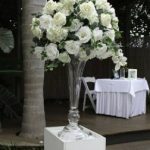 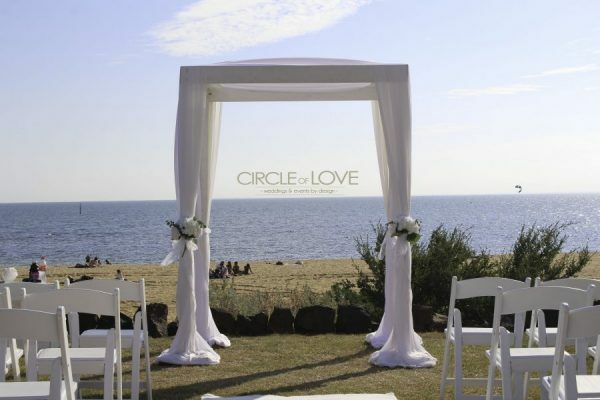 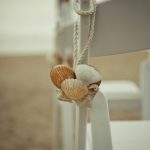 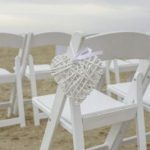 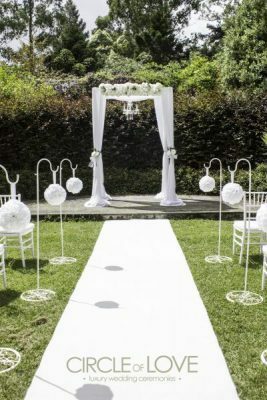 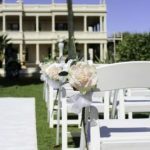 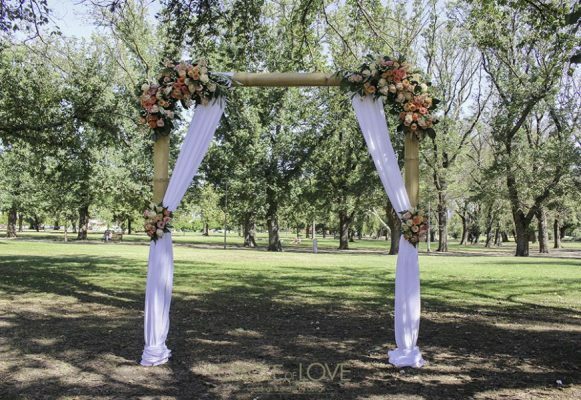 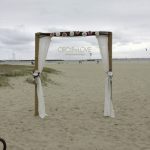 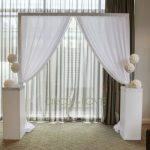 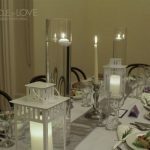 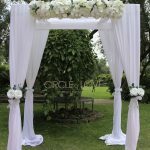 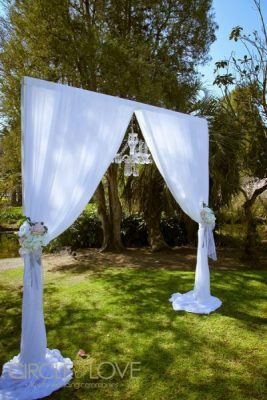 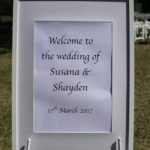 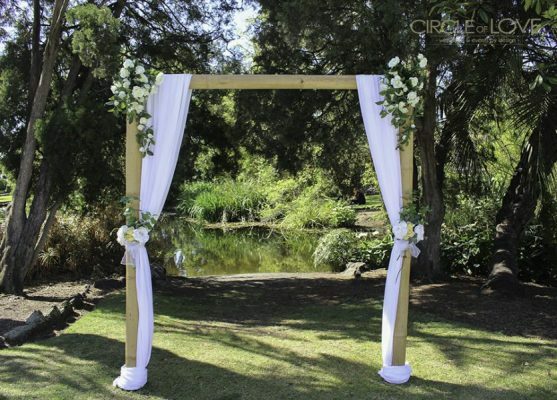 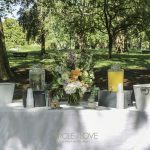 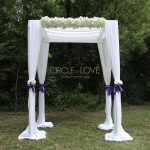 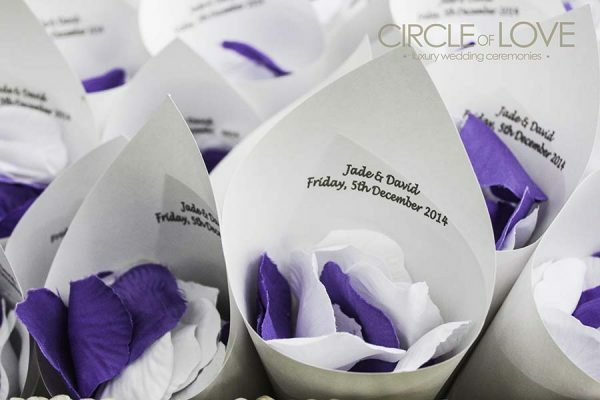 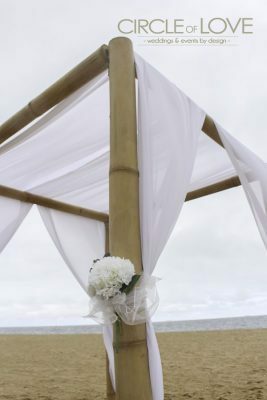 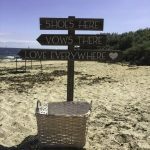 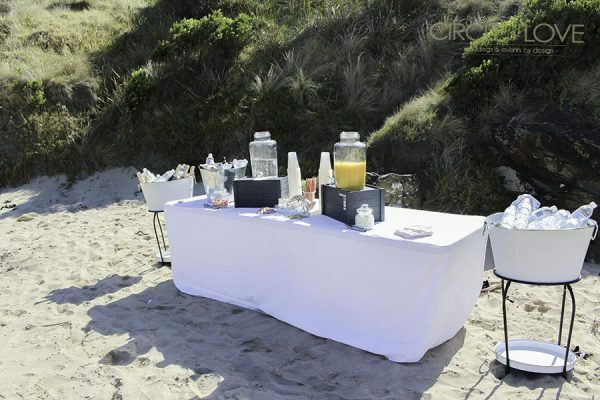 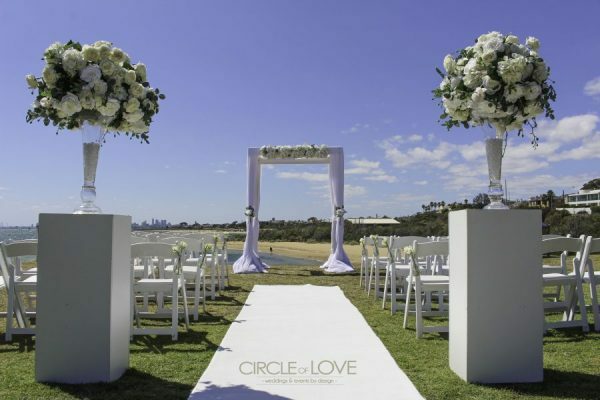 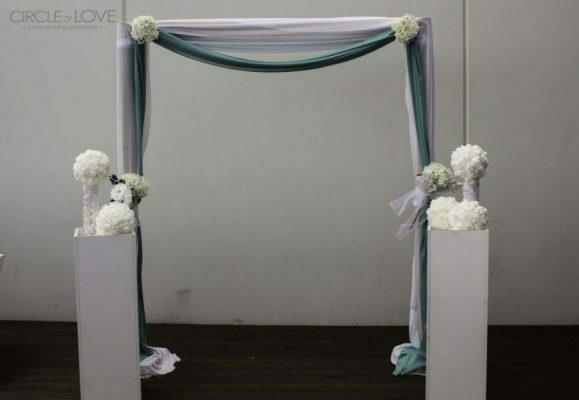 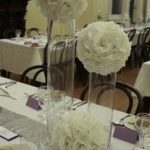 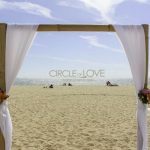 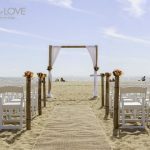 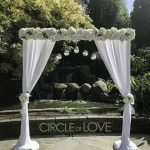 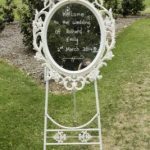 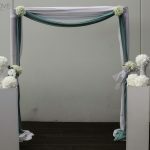 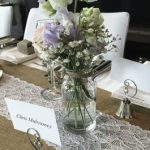 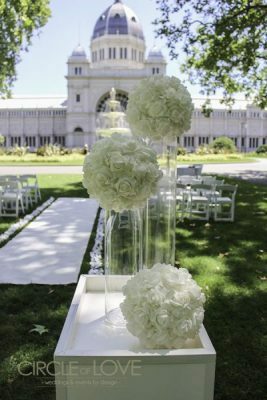 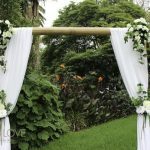 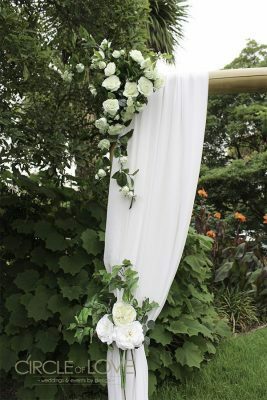 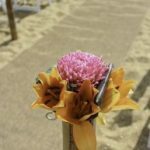 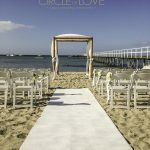 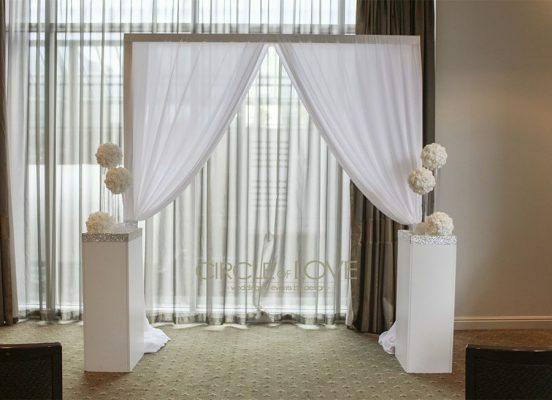 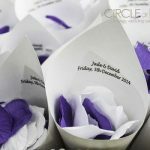 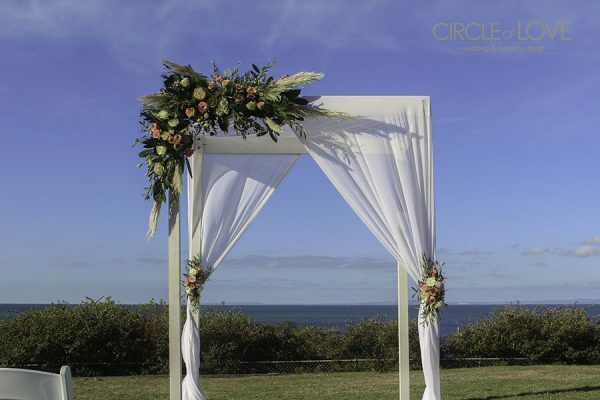 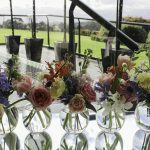 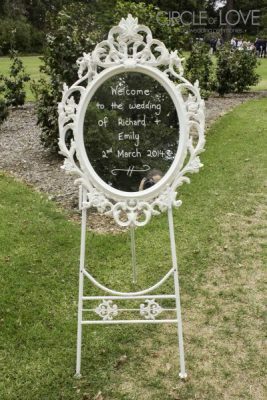 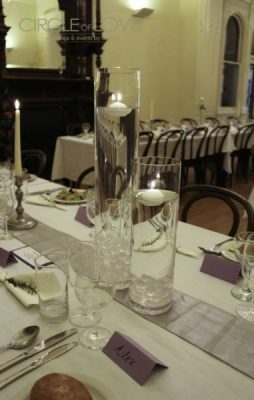 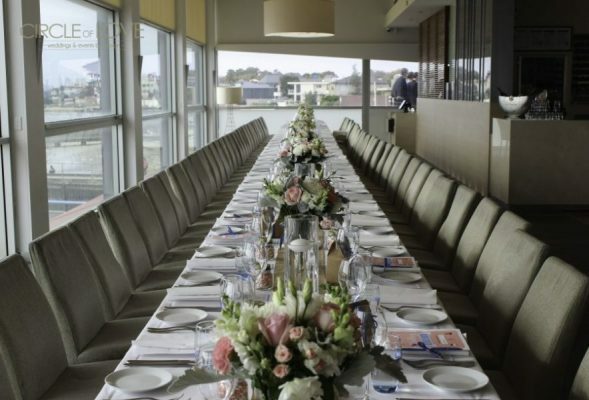 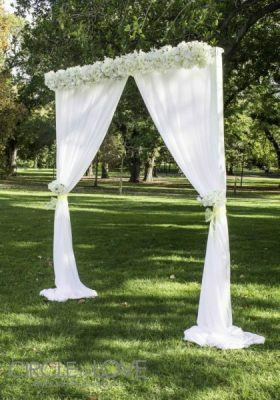 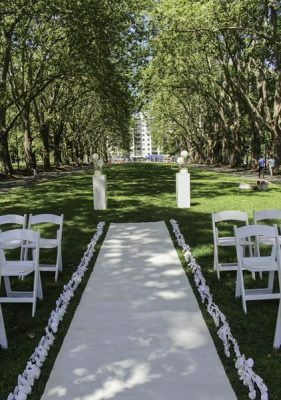 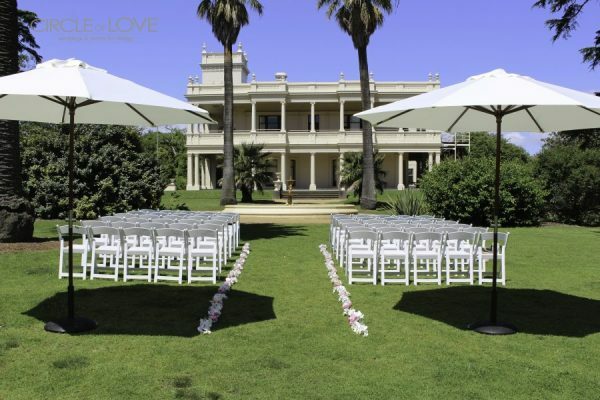 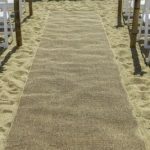 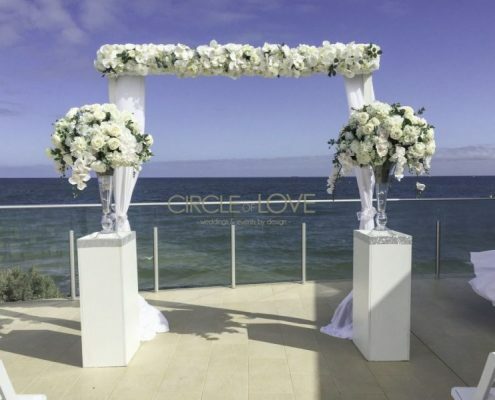 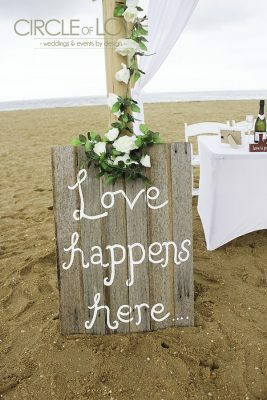 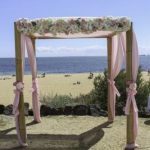 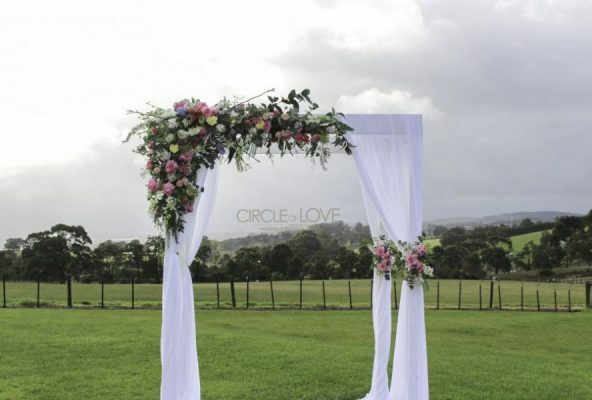 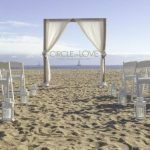 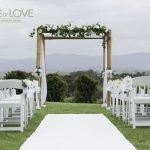 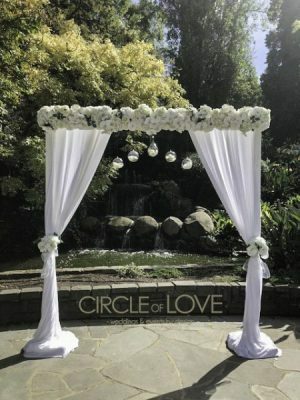 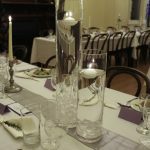 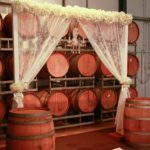 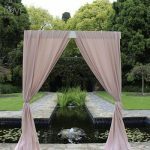 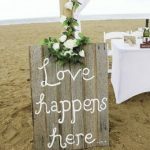 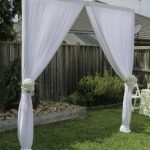 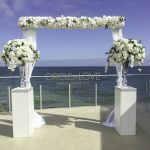 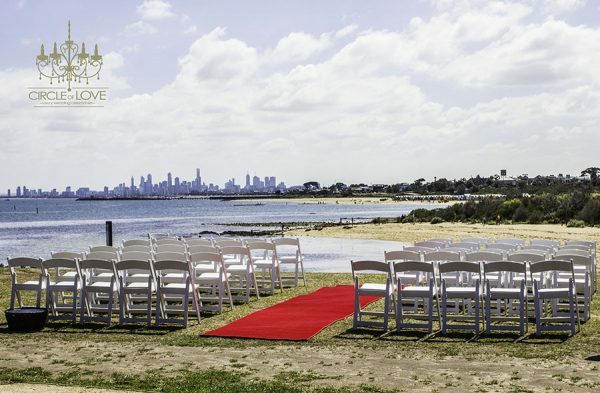 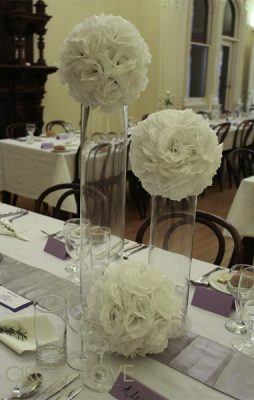 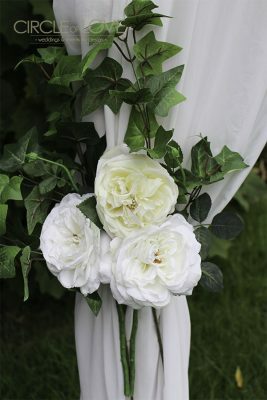 Our dedicated Melbourne wedding coordinator & stylist will help you style and design the wedding of your dreams, tailored to your unique style and personality. 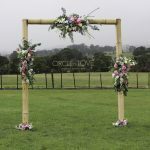 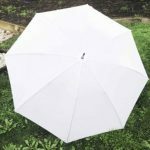 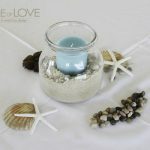 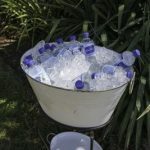 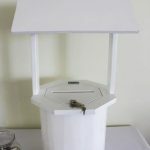 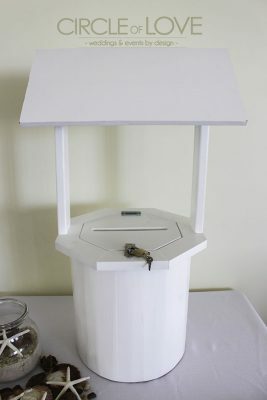 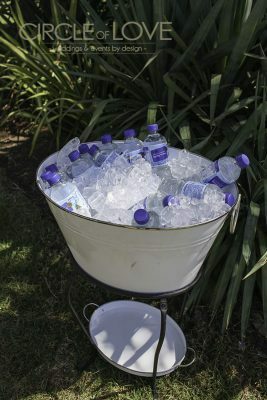 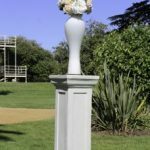 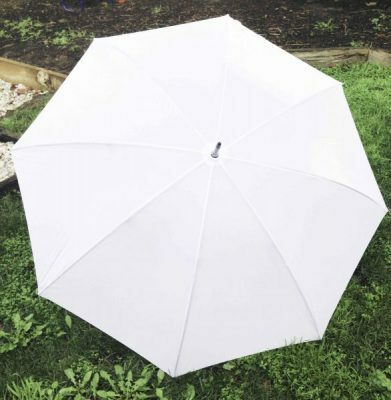 Choose from our styling collection below and email a list of what you require including quantities to Melissa at [email protected] We will then create a package and email you a quote based on what you require. 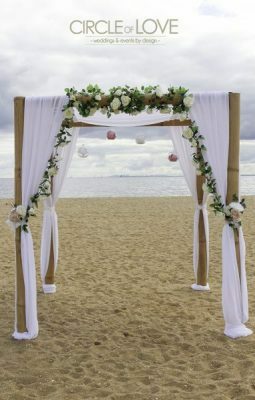 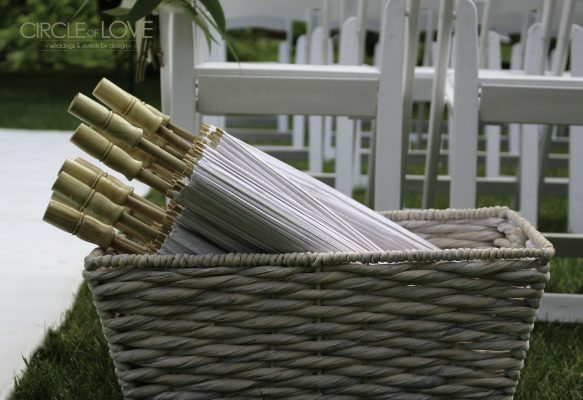 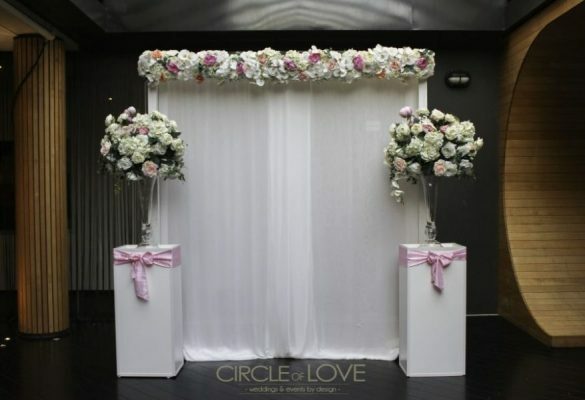 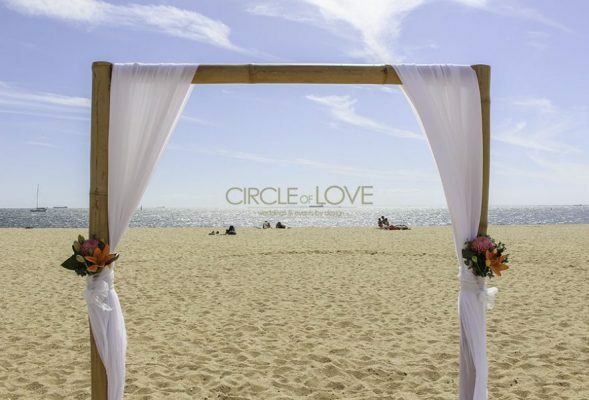 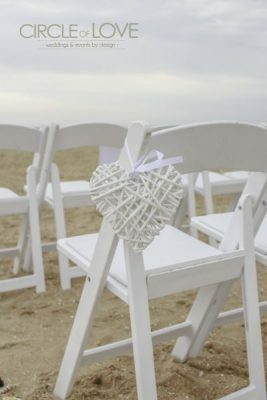 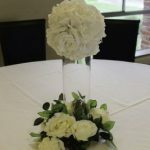 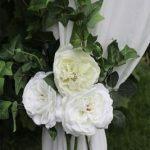 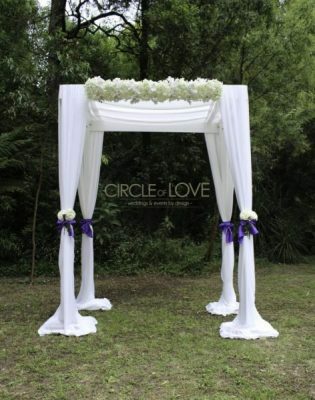 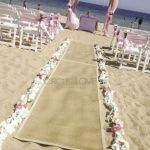 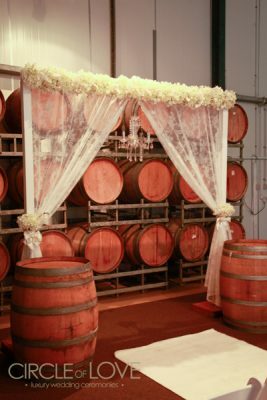 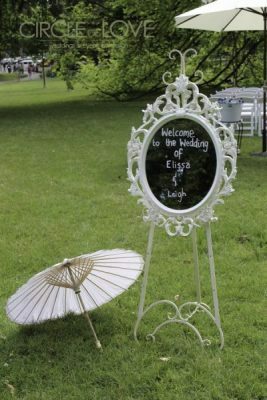 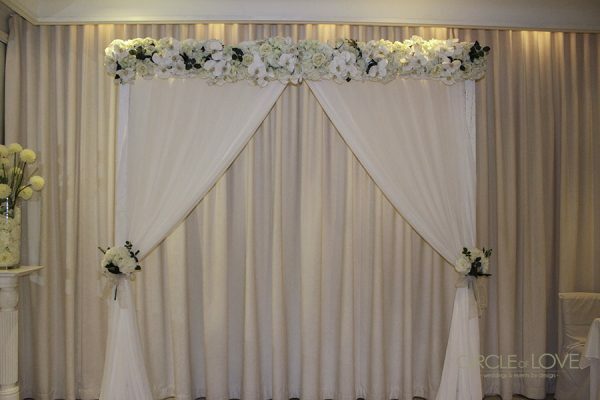 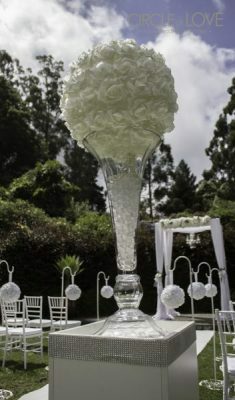 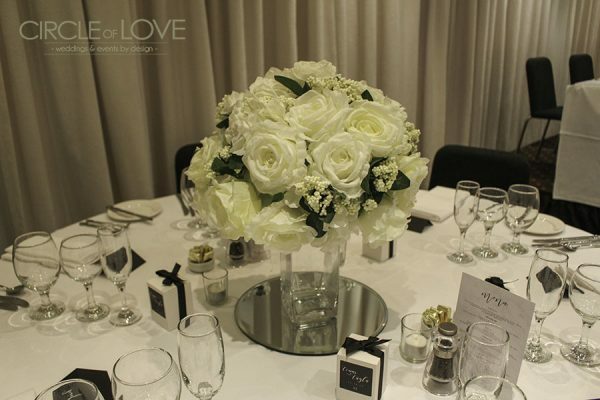 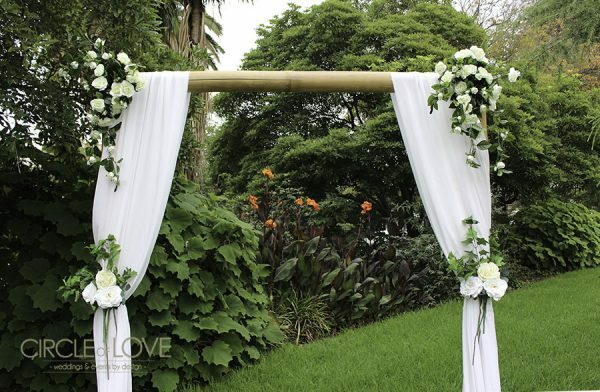 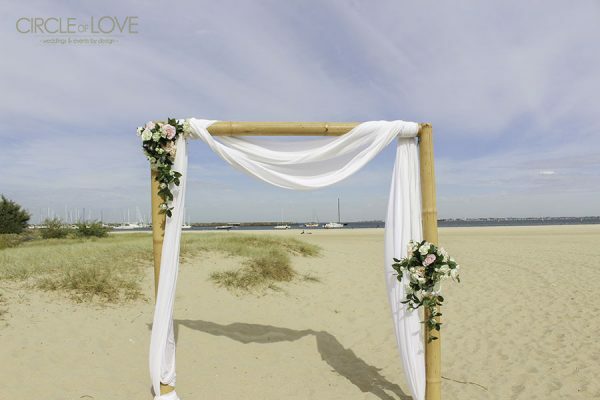 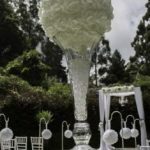 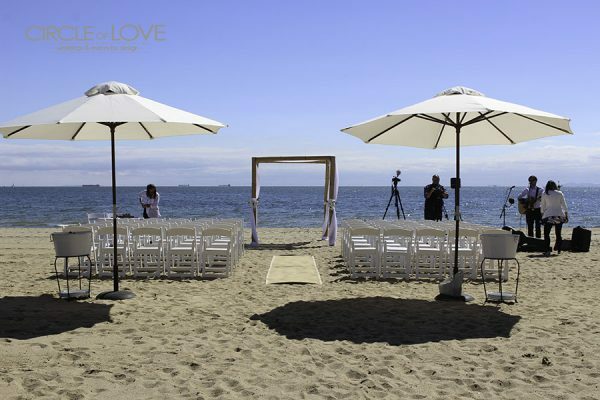 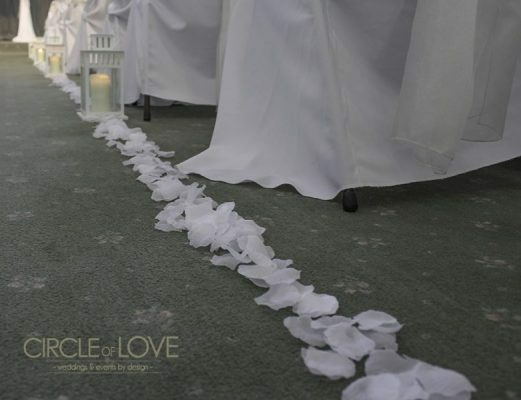 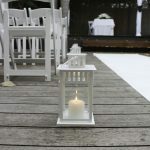 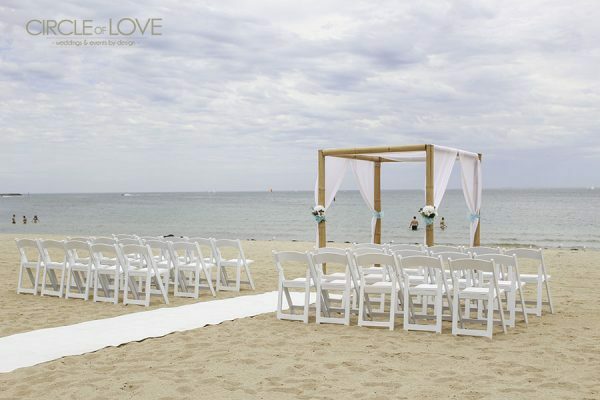 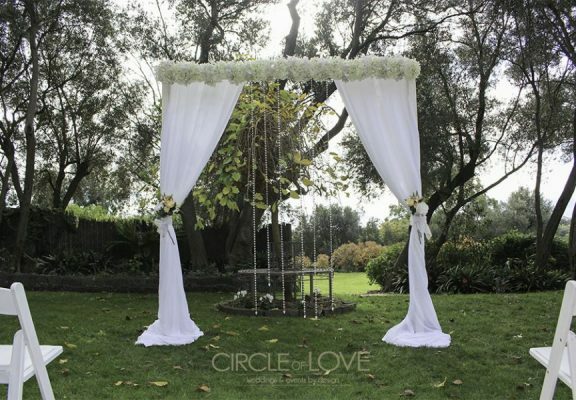 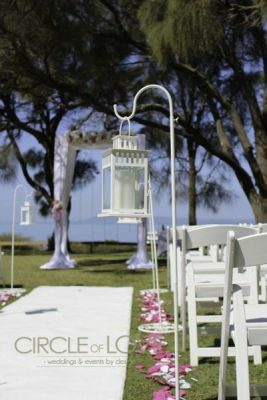 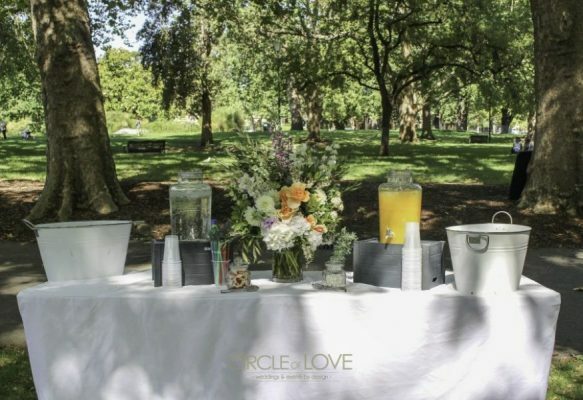 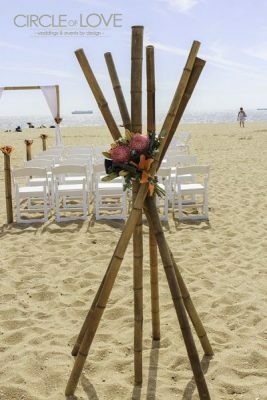 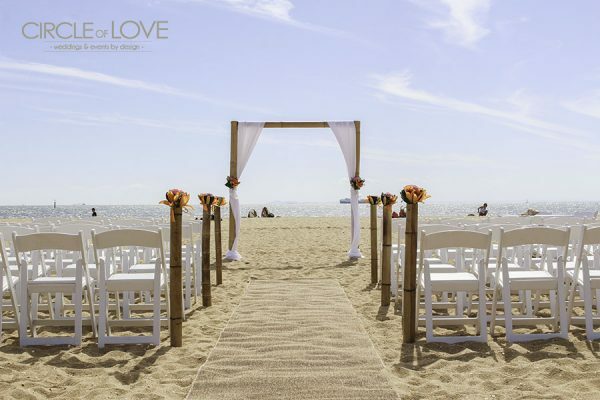 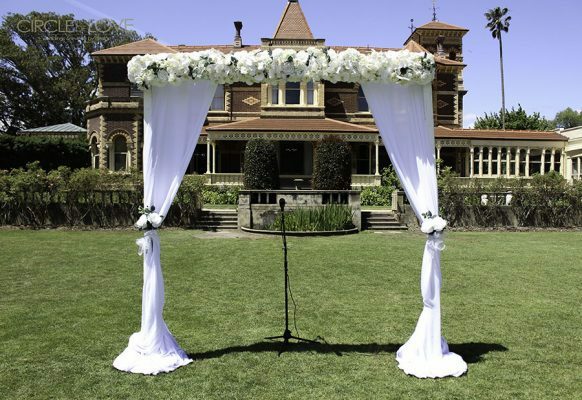 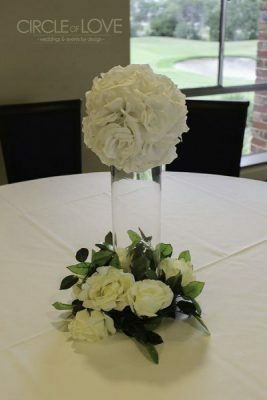 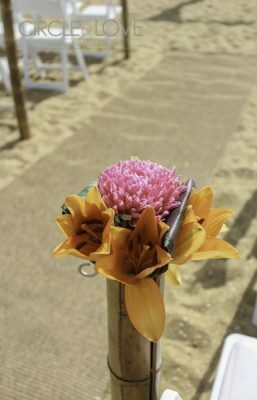 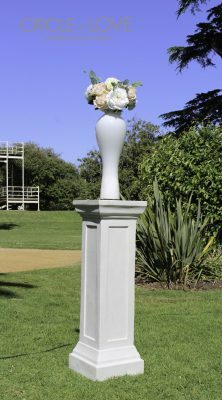 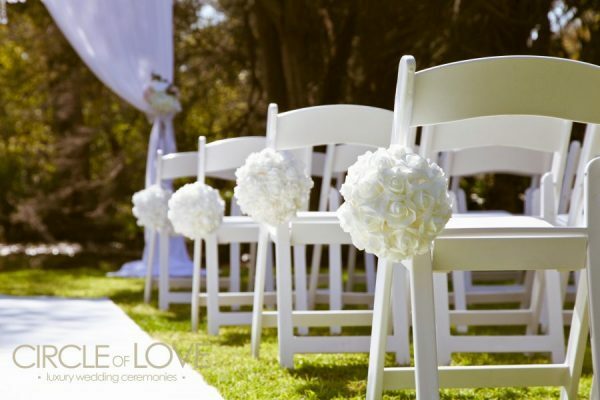 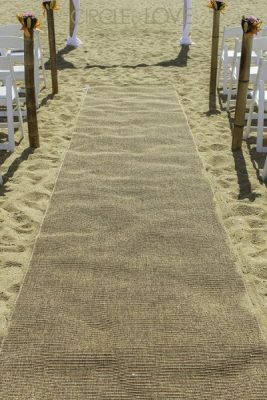 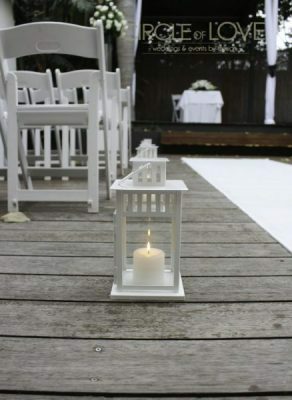 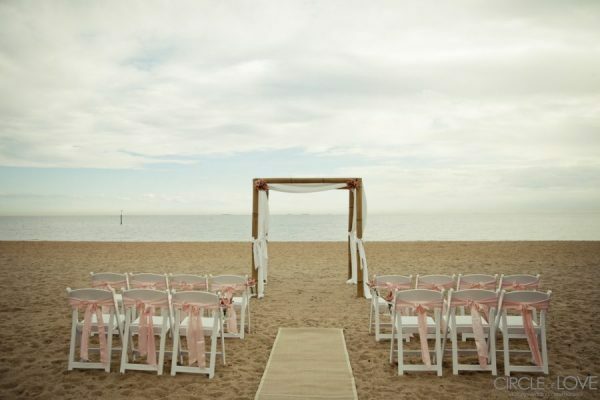 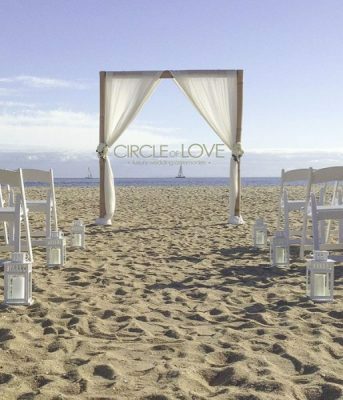 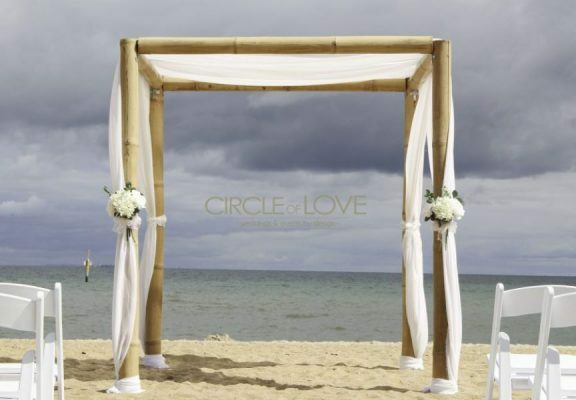 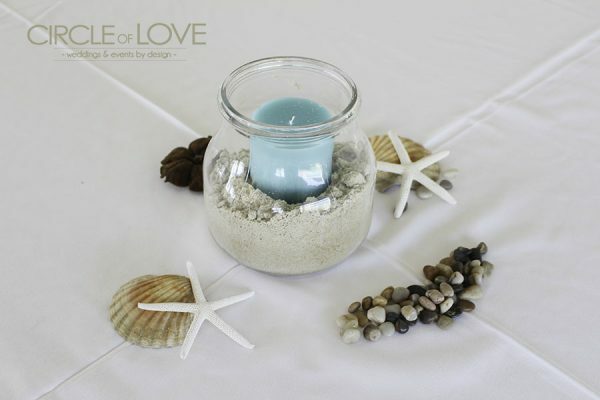 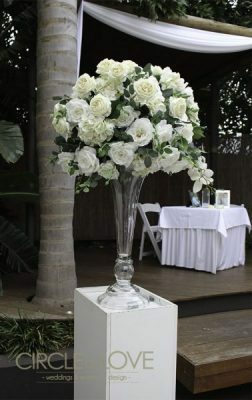 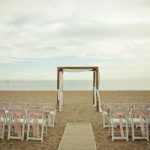 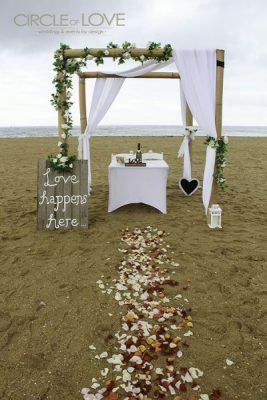 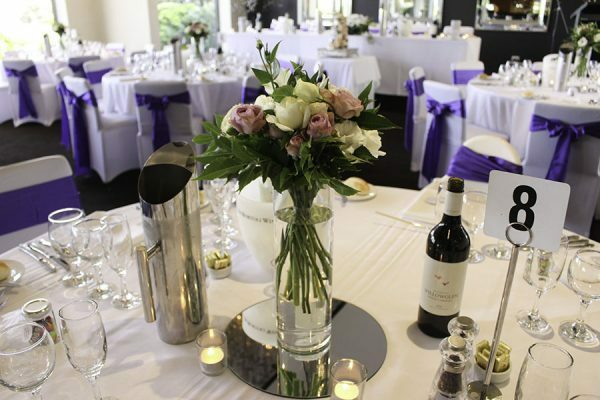 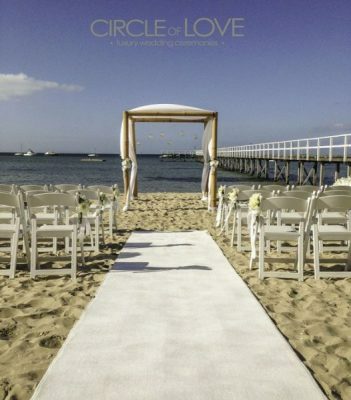 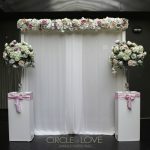 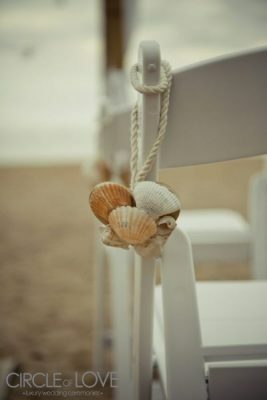 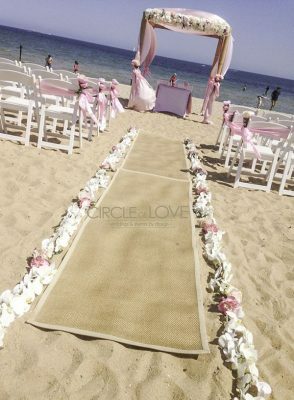 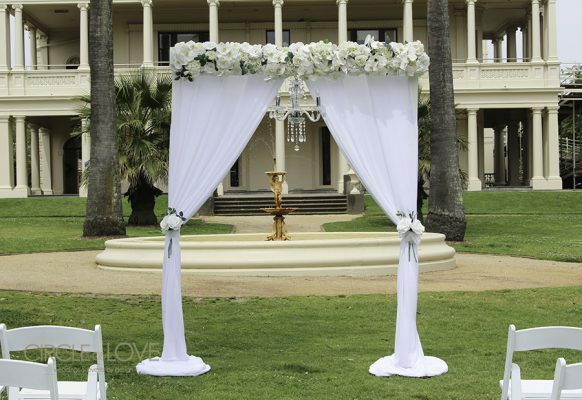 Our wedding coordinator will make recommendations and send relevant images according to your wedding day vision.